Tekken DVD and Blu-ray release date was set for July 19, 2011. Jin Kazama is a young warrior who lives in a bleak future. The year in 2039, and in just three decades, world wars have managed to reduce civilization to rubble. There are still many pockets of communities, but they are owned by corporations, the most powerful of which is called Tekken. 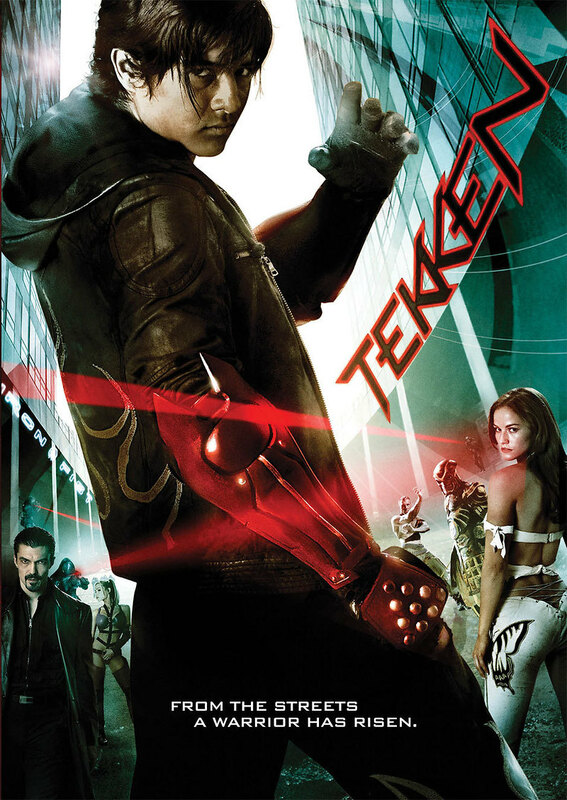 It is Tekken that drives Jin's quest as he sees some of its agents murder his mother in cold blood. Although Jin is powerless to save the woman who brought him to life, he is determined that she will not have died in vain. All he can think to do is strengthen his physical skills so that he can enter a harrowing contest in order to be awarded the title of world's greatest fighter.